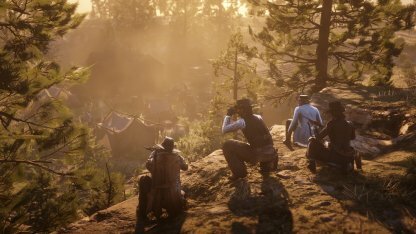 Learn about the different game modes in Red Dead Online! 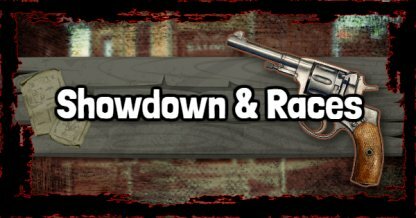 Check out this guide & list on the different showdown series and races you can find in-game! 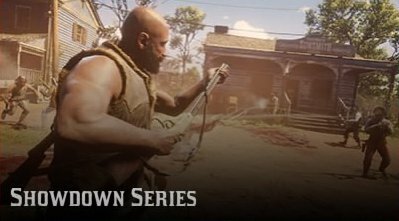 What Are Showdown Series & Races? 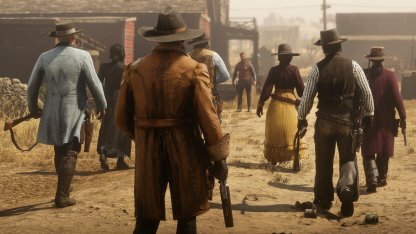 Available in solo or team mode, Shootout is Red Dead Online's version of a battle royale with the addition of unlimited lives. Players rack up points by making kills and those with the most kills or points will win the match! In Most Wanted, players have to eliminate their opponents to get points. It's a race to get to the top of a scoreboard and eliminating other players with high kill counts will give you better scores & higher points! Check Out Most Wanted Here! Only available in team mode, Hostile Territory will have teams capturing positions and holding them to get points. The team with the highest amount of points, or those who capture all territories, win! Check Out Hostile Territory Here! In Make It Count, players can only use a limited amount of arrows or throwing knives to make their kills. The last and most resourceful person standing in this mode wins the match! Check Out Make It Count Here! Players who use the trickiest weapons to make their killing blows will get higher points in Name Your Weapon! The player with the highest number of points in this mode will win the game! 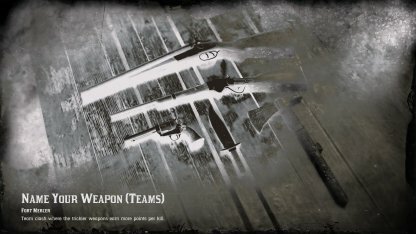 Check Out Name Your Weapon Here! 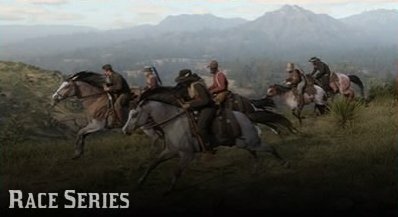 Red Dead Online's map will have a series of races scattered around it. Players can compete in lap, point-to-point, or open course races to see which one can ride the fastest! 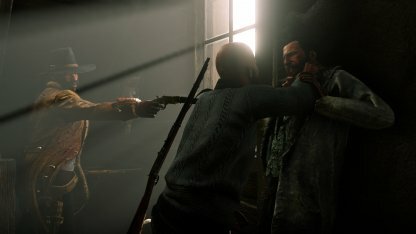 In Red Dead Online, the Showdown Series are modes that are highly competitive. Players are pitted against other players in different scenarios for action-packed, fast-paced gameplay. 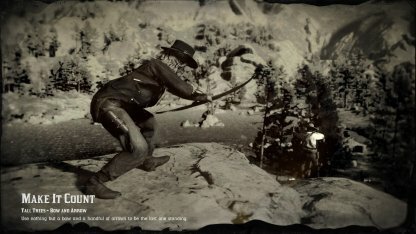 Red Dead Online also offers players to show off their horsemanship & racing skills. 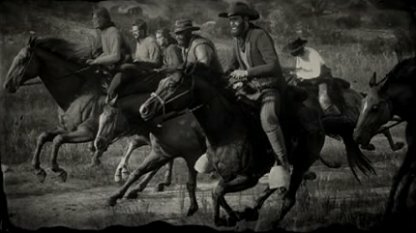 Races can be found all throughout the map and can be played by 16 - 32 players simultaneously. Players have the option to choose which horse to ride in races. For laps, horses with good stamina are the best while high-speed breeds are perfect for point-to-point races.